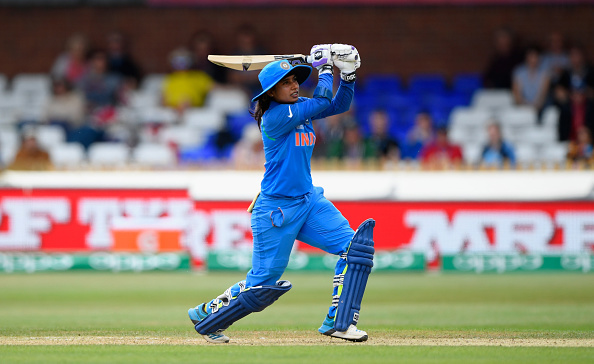 Mithali Raj, Captain of the Indian Women’s ODI Cricket Team, has voiced her support in favor of the ongoing #MeToo campaign on sexual harassment and assault in the country. Since the movement was kicked off by Actress Tanushree Dutta, who made allegations against Nana Patekar, several women, including Bollywood actresses and popular celebrities, have started to speak about their harrowing experiences at workplaces on social media using the hashtag #MeToo. While supporting the #MeToo campaign, Raj said that it is “important” for the victims of sexual harassment to stand up against it without thinking of “how people would react to it”. Meanwhile, the 35-year-old made it clear that she supports the movement, but she doesn’t want to stand up for “anonymous complains”. #RCB have won a thriller against #CSK by 1 run!! Absolute nail-biter!